BRIGHTON, Mich.- The temperature keeps dopping and the snow will be falling before you know it! Which also means slippery, snowy roads are on their way too. 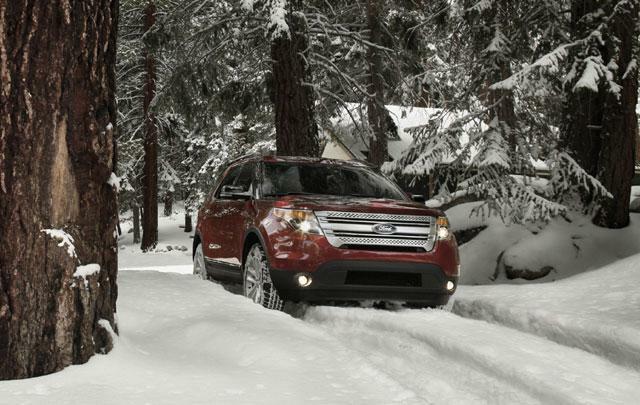 Don't get too nervous yet, with these 5 Tips to Prepare for Winter Driving from Brighton Ford, you'll be ready to take on the winter roads. 1. Check the forecast. It may seem trivial, but knowing what the weather may do and whether it's going to snow or sleet will leave you much more prepared. 2. Get a quick tire inspection. We can make sure that your tires are inflated properly and that you have enough tread to ensure safe winter driving. If your tires are in rough shape we have Tire Discounts. 3. Know your parking habits. If you park in the same spot everyday where the sun beats down on only one side of your car, the exposed tire surfaces on that side can be prone to cracking. 4. What are the roads like where you live? If the roads are less likely to be plowed right away you may want to consider snow or mud tires for better traction. For most people, a good all-weather tire will keep you safe. 5. Evaluate your driving habits. When driving in snowy conditions, keep your foot off the gas as much as possible, avoid slamming on the brakes, and take slow, wide turns. Aggressive driving can cut your control of the vehicle in half! When the snow starts falling and the roads get slick, keep these winter driving tips in mind and take your time. If you need a new vehicle before winter arrives, check out our Used Cars For Sale Near Howell. 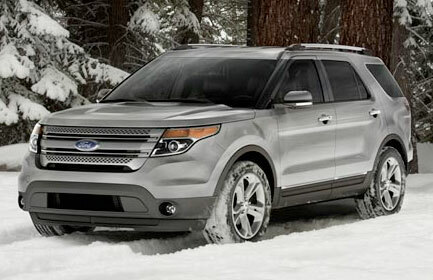 Check out Ten Tips for Brighton, Michigan Winter Driving for even more information. Brighton Ford is located at 8240 Grand River Ave. just north of I-96 in Brighton. We are a family owned and operated business that strives on customer satisfaction. For more information on Brighton Ford visit BrightonFord.com or give us a call at (800)-836-8206.